After earning his terminal degree, Dr. Greer taught for three years on U.S. military bases in Italy, Spain, and Germany for the University of Maryland. He has also taught history at state universities and community colleges in Virginia and California. 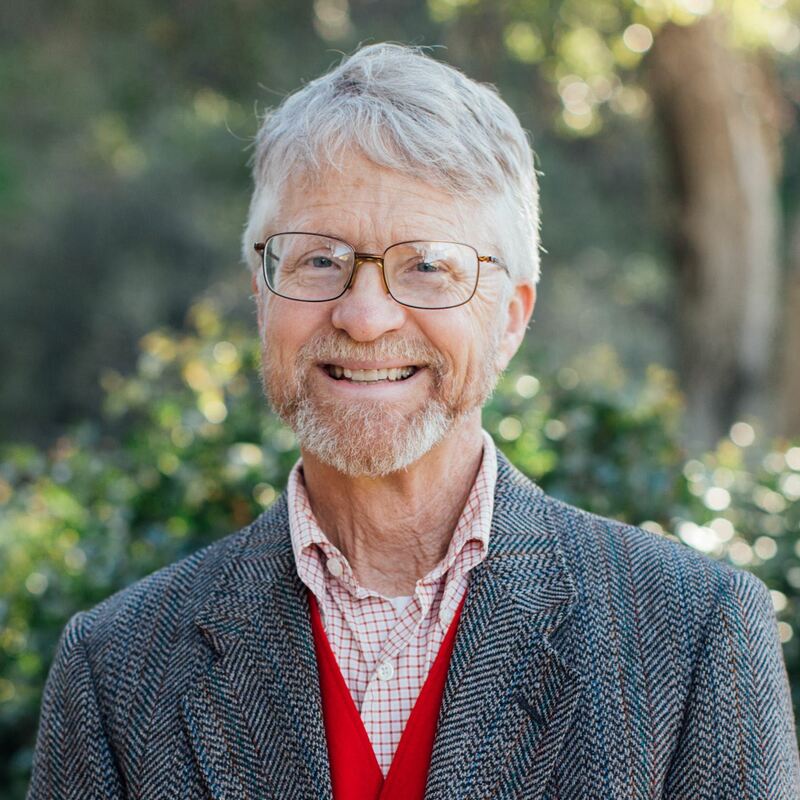 At TMU, he regularly teaches California History, U.S. Diplomatic History, and upper division courses in 20th Century U.S. and European History. Dr. Greer and his wife, Bonnie (who teaches Italian part-time at TMU), live in the mountains of the Frazier Park area.